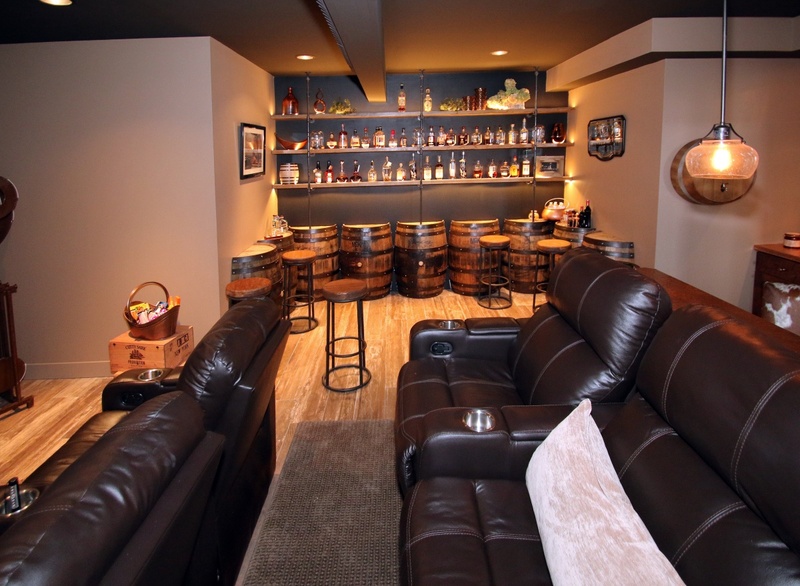 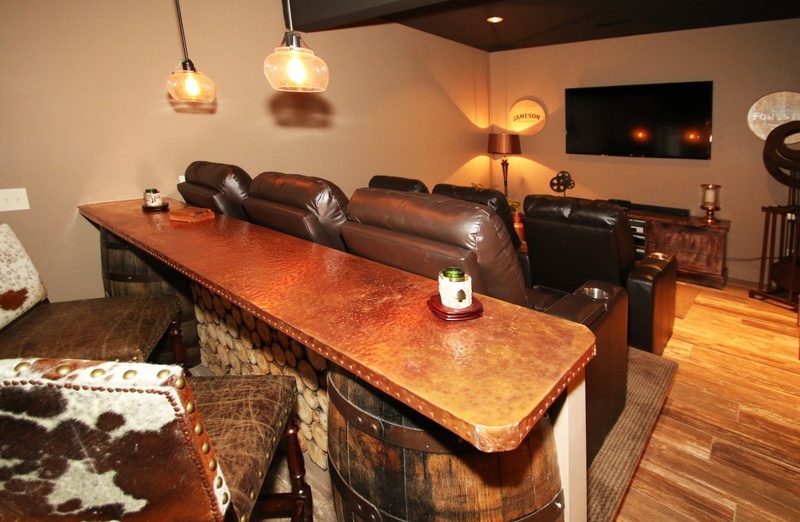 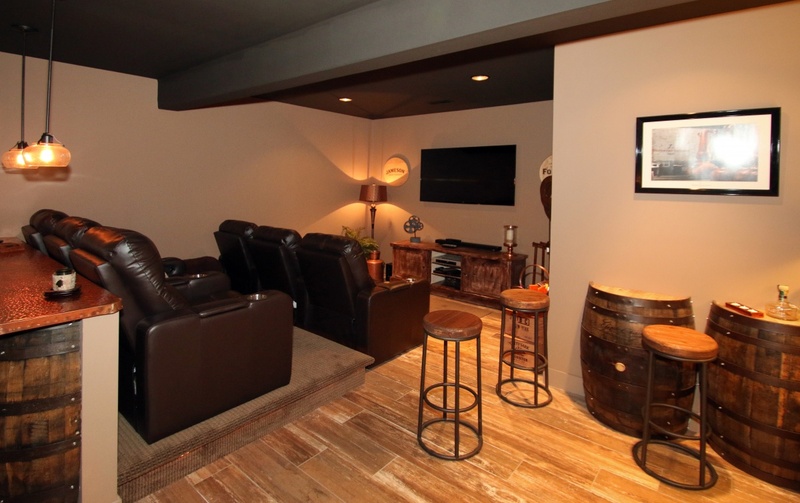 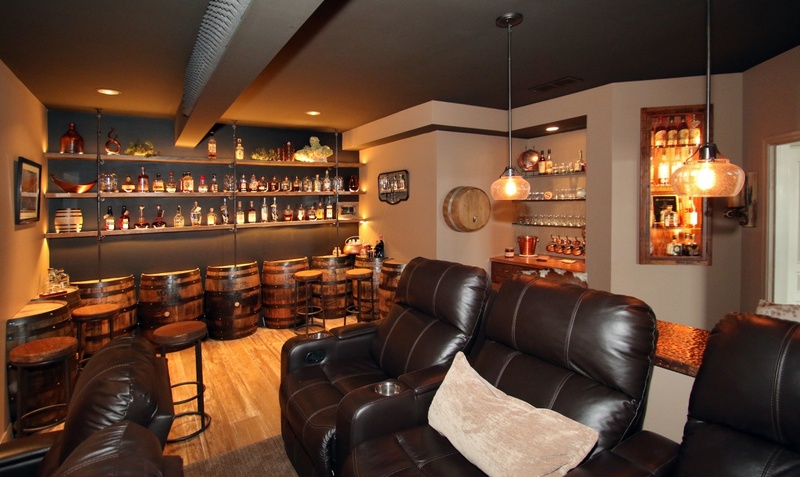 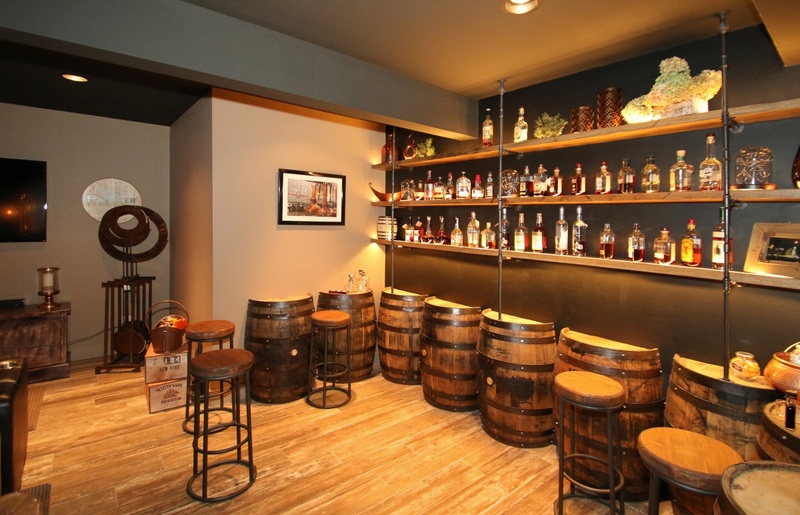 Our clients wanted to use their love for bourbon to create a space for family and friends. 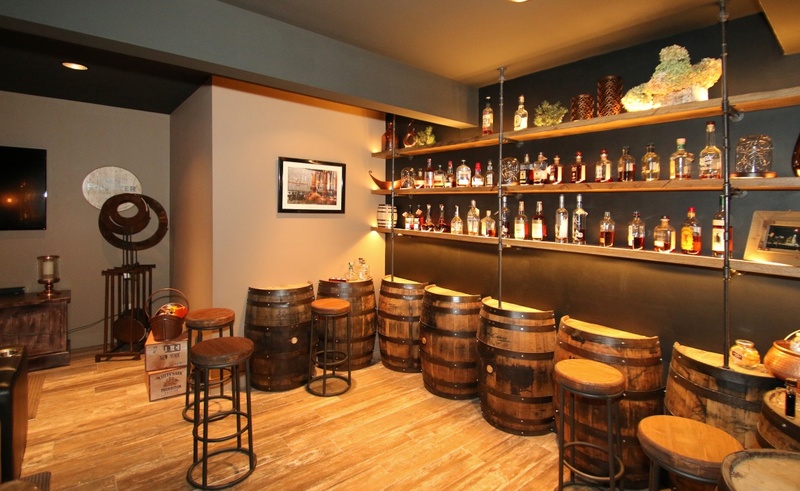 They had old bourbon barrels that they wanted to repurpose, so we cut them in half and incorporate them around the room and into the bar top. 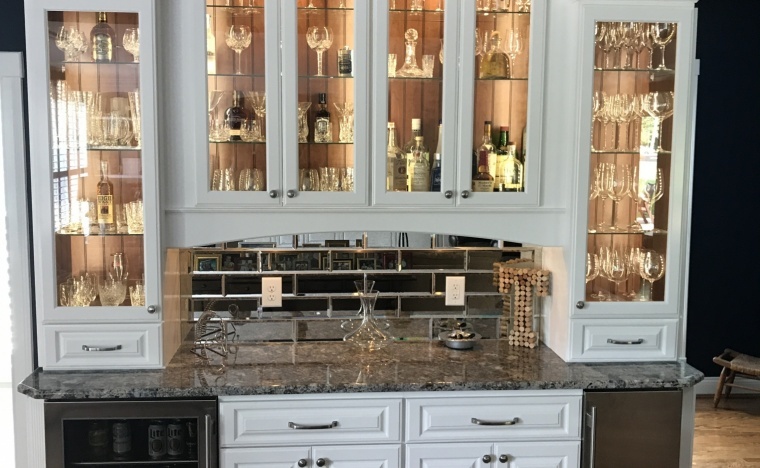 It took a lot of brainstorming and moving parts to get the design just right. 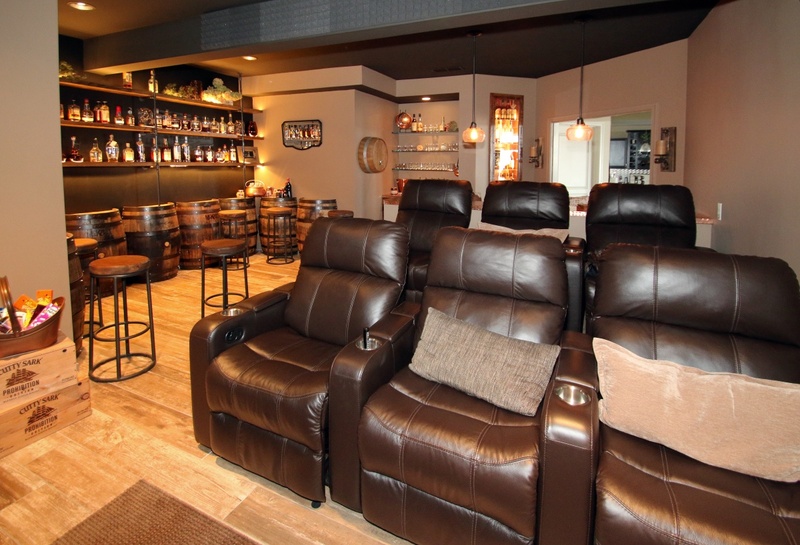 The homeowners we’re able to enjoy their sipping space just as they dreamed!